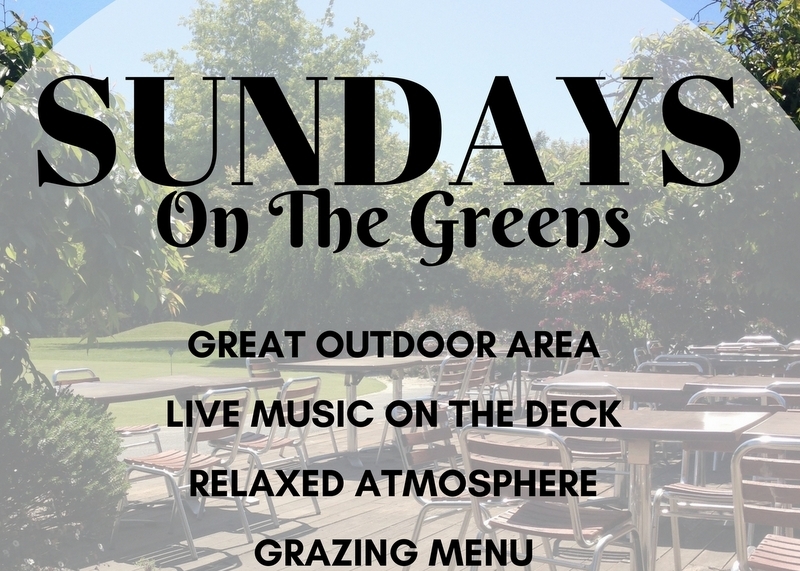 Come down to the Club on Sunday afternoons for live music, cools drinks and great food. From 1 – 5pm. All welcome.